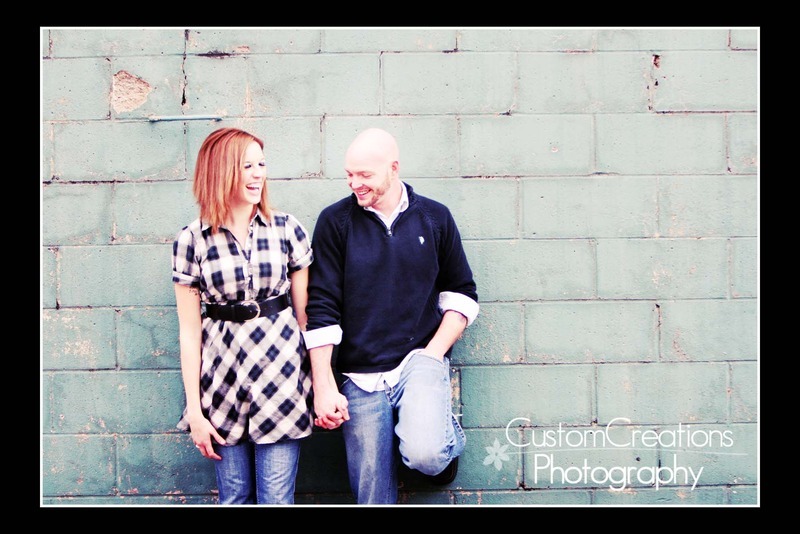 Chris and Jaimie’s Engagement Session! 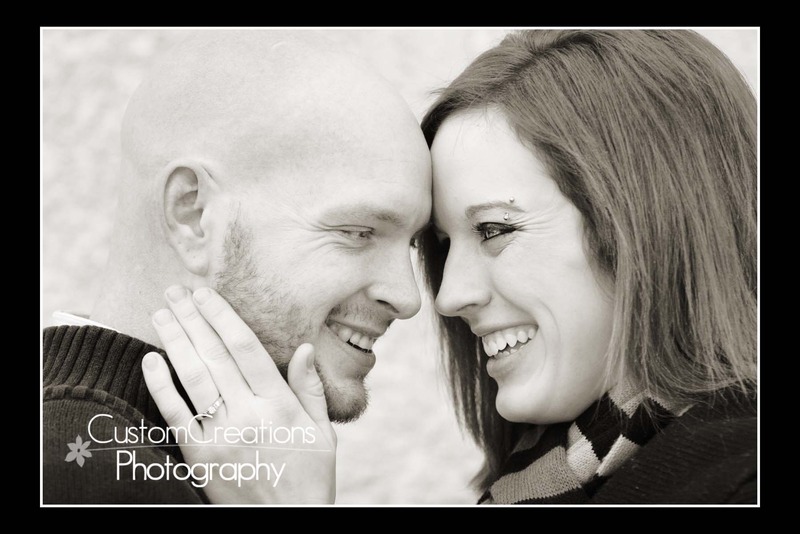 Last week I had the pleasure of photographing Chris and Jaimie’s engagement session. I will be photographing their wedding in January and couldn’t be more excited!! I will be working with their family again in the fall when I photograph Chris’ dad’s wedding at Lake Superior!! These two are just too cute together!! Chris is a total mini-Tom (his dad) and I know that the wedding is going to be a blast. They were constantly laughing because of something Chris said or did! It was super cold out, but they were troopers and went outside for a few! Here is a sneak peek at their awesome images!!! Posted in Wedding | Comments Off on Chris and Jaimie’s Engagement Session!